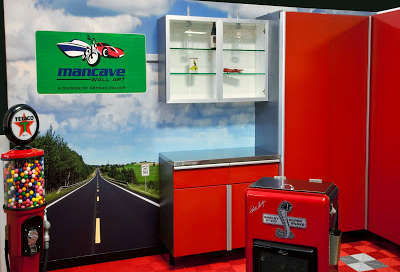 Our custom wall graphics printing can bring an educational exhibit to life! With the addition of spotlights and dinosaurs, the effect is pretty spectacular. Simple ideas to create a signature style in your home. 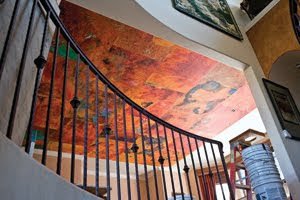 Custom wall art comes in many forms, from typography to wallpaper, and ArtisanHD can help! If you've ever had an interest in digital photography, now is the time to learn. Marc Levoy, a past Stanford professor, has put his recent Google lecture on digital photography online for free. Watch all 18 video lectures plus tackle assignments to hone your newfound photography skills. Whether it's a living room, a loft or a child's bedroom, no one wants to feel cramped in a small space. Here we offer tips to make your room look bigger than it actually is. Using custom wall designs, a central focal point, color theory and natural light can all help your small space feel open, clean and spacious. 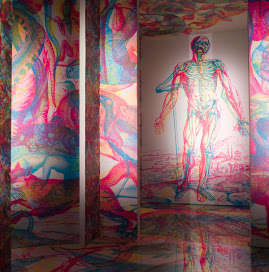 Savvy designers are discovering the potential in custom wallpaper coverings. Not only for corporate users, but for home decor, too. Ready to make a statement and turn your art or photography into an immersible design element? 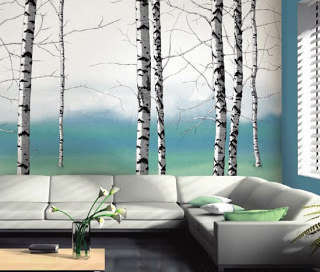 Getting started on your vinyl wall cling or high definition custom wallpaper order is easy. Stunning panoramic walls are only a few clicks away! Professional Color Printing always gets a boost when the new Pantone color of the year comes out; how is 2016 different and what can you expect to see. In this post we'll help guide you with great color resources! ArtisanHD improves our customer's experience with professional print ordering. Our most popular products and services can now be easily ordered and assembled.